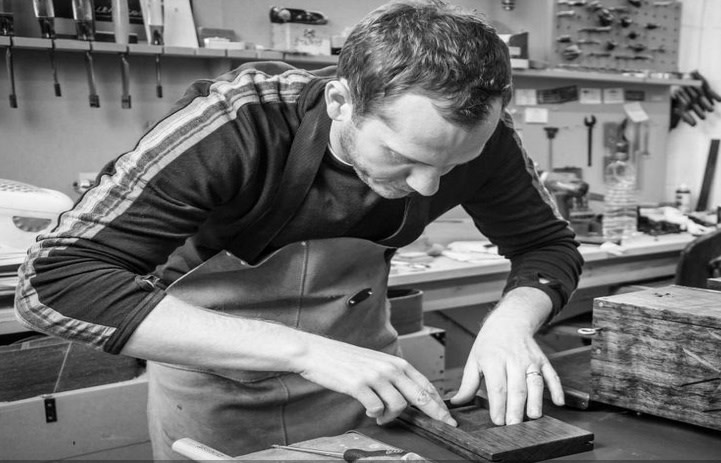 LONDON CRAFT WEEK is a new annual event which showcases exceptional craftsmanship through a journey-of-discovery programme featuring hidden workshops, lesser known makers and highly specialised skills alongside famous shops, galleries and luxury brands. Founded on the ethos of making, LONDON CRAFT WEEK aims to introduce the talent, people and techniques behind beautifully made things to a wider audience. They will be able to experience craft not just as static branded objects in smart shops but understand the context of how they were made, why they are special and even have a try themselves. 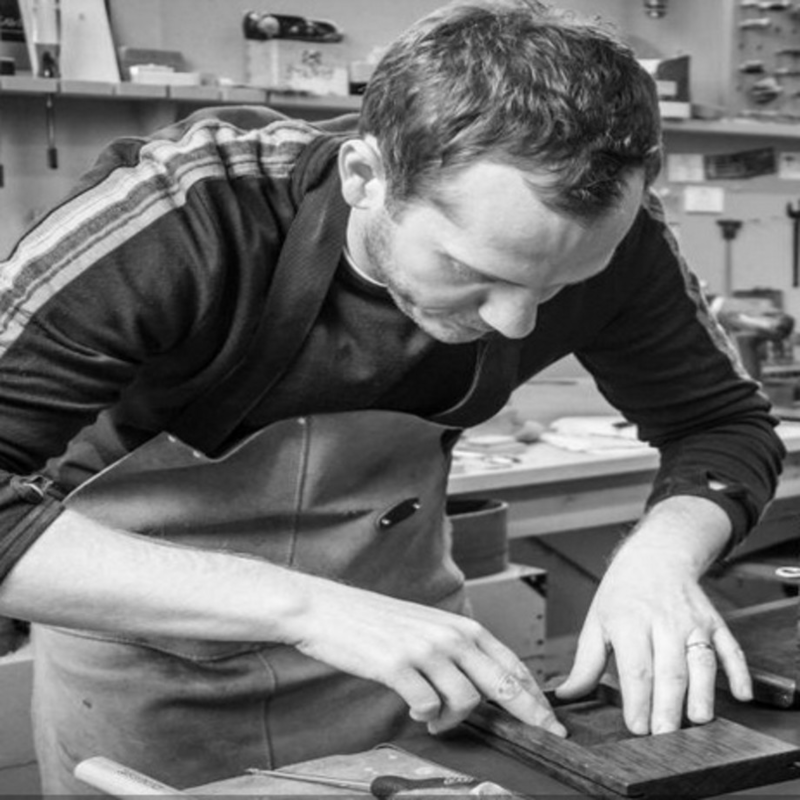 LONDON CRAFT WEEK is independent, not-for-profit and supported by founding partner Vacheron Constantin and strategic partners Arts Council England as well as the Mayor of London, the Crafts Council, Walpole and the Heritage Crafts Association.